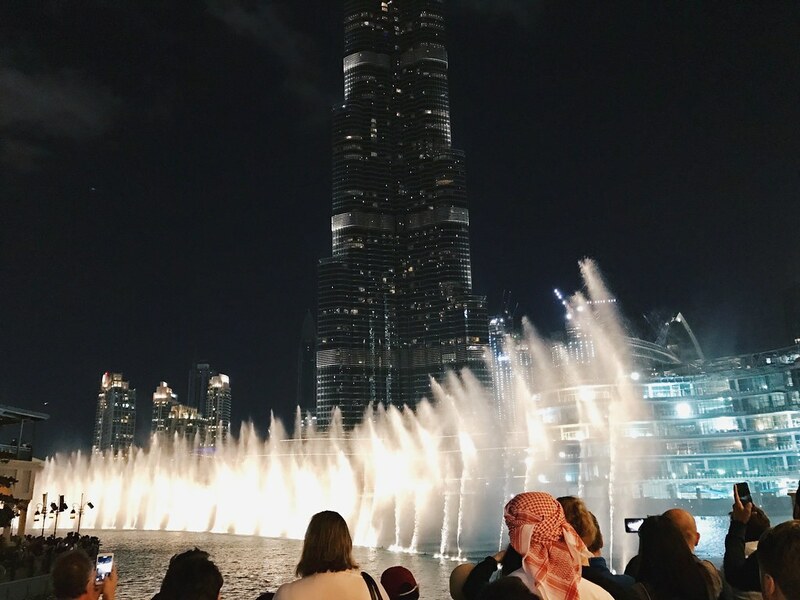 If you plan on going to Dubai, you probably already know that it’s a place that boasts extravagance and luxury. 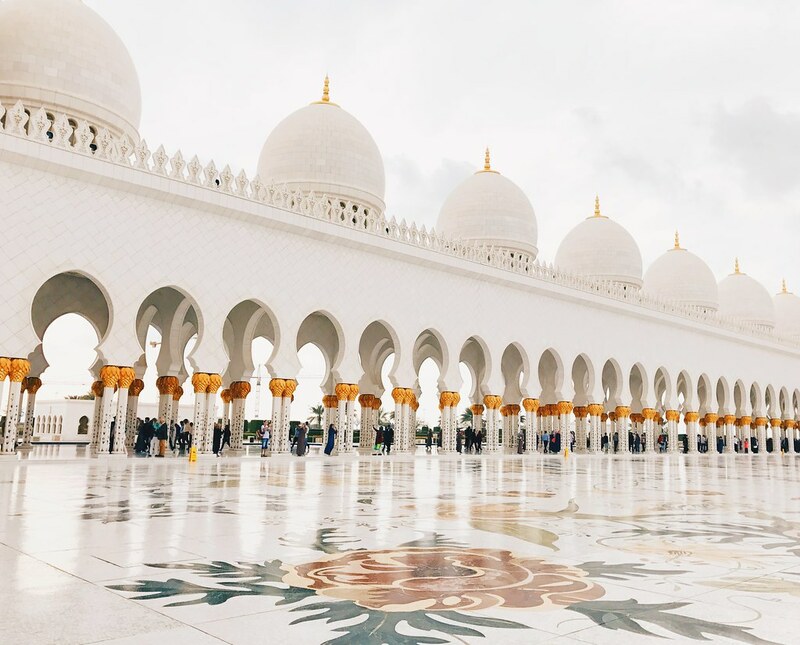 All the money and effort deposited into the most popular destination in the UAE will definitely carve an impression on you. Some people love it. Some people don’t love it as much. With that said, I lean towards the latter group. I’m amazed but also indifferent. All of its tallest and biggest accomplishments are incredible, but behind the grandiose buildings, the city feels empty. I think it’s because Dubai is very much an international city, with more foreigners living and working there than do natives. 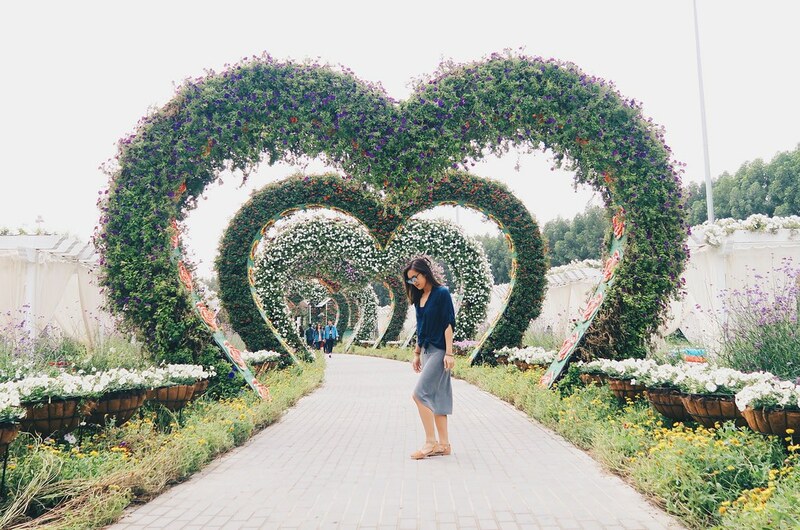 Some find this fascinating, or some can see past this to enjoy the sought after attractions in Dubai. But for me, what makes a destination interesting are its people and its culture. It feels like the city lacks an identity, but maybe the lack of identity in its people is compensated with its things. I’m still very much in awe of all the craziness that was built in this city. However, seeing and experiencing them once is enough for me. Although I’m giving Dubai some tough love, I do think the city is worth a visit for all of its unique structures and attractions. 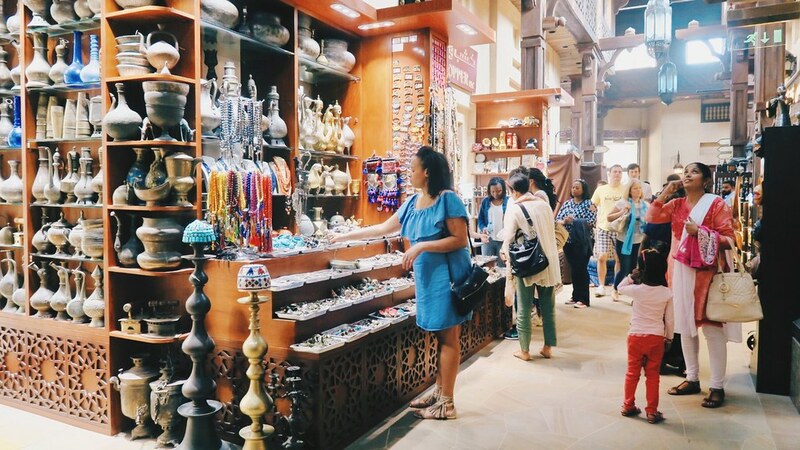 Souk Madinat was built to provide an authentic and traditional souk experience, which I thought was underwhelming. Although its architecture resembled the walls and marketplace of Aladdin, it lacked the spirit. It felt more like a setup than an authentic experience. Despite failing in what it attempted to do, the whole complex does look really nice. 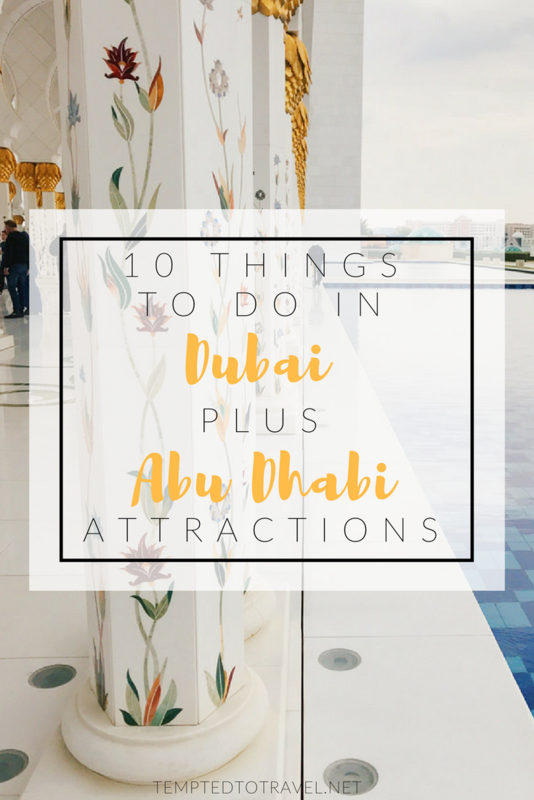 It houses a large amphitheater, a plethora of kiosks selling (overpriced) souvenirs, and restaurants with a splendid view of the Burj Al Arab. The world’s largest mall has an ice rink, an aquarium, and a zoo inside of it. Pretty poppin’! I never saw the allure of this building, although I do give it credit for being the most unique looking building among the others. 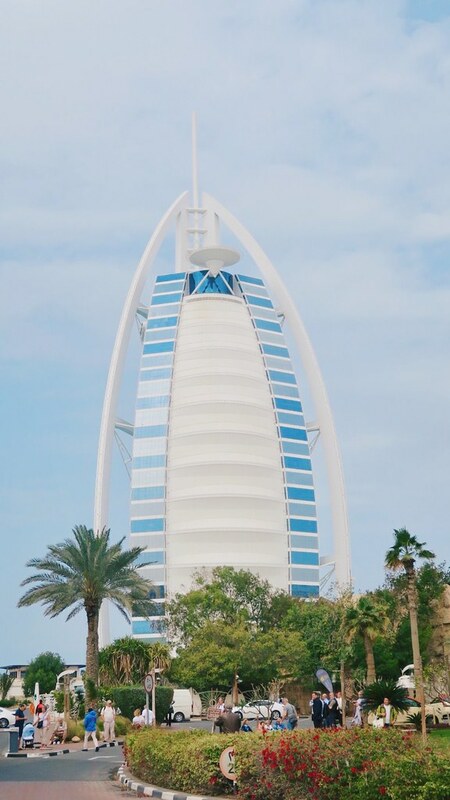 The construction of the Burj Al Arab intended for it to be a “symbol of modern Dubai” with a design that resembles the sail of a ship. The fact that it sits on an artificial island made specifically for it, is insane. I shouldn’t be that surprised anymore, though, of Dubai’s go-big-or-go-home mentality. 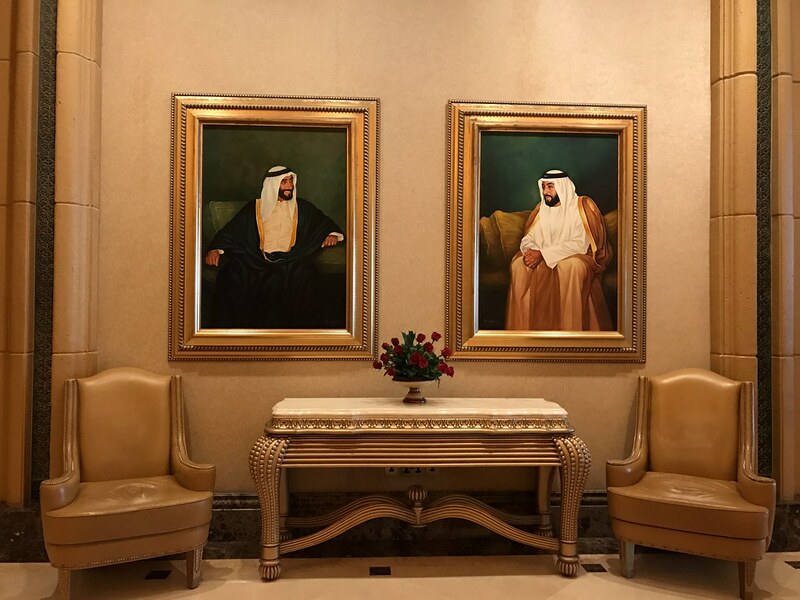 Since the Burj Al Arab is a 5-star hotel, I’m sure the experience of staying there will be much more impressive. Too bad I didn’t have the money to drop for a stay there. 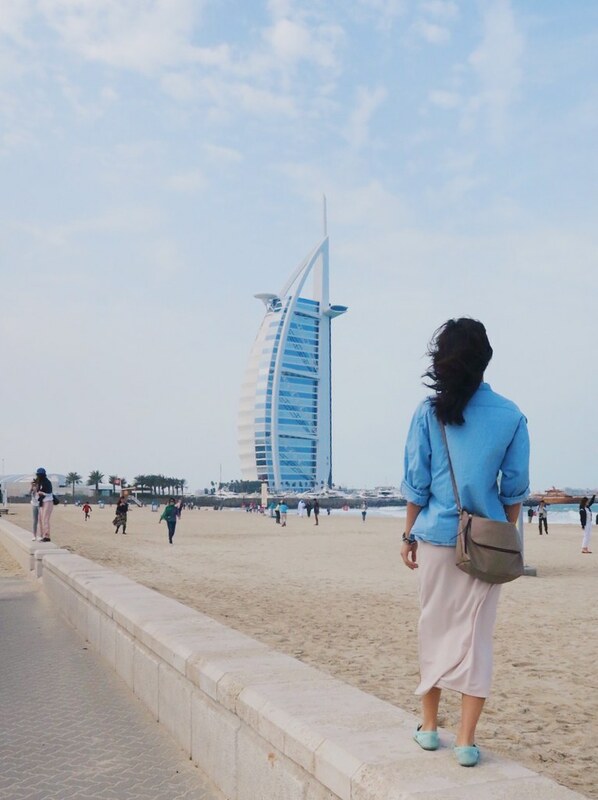 I saw the Burj Al Arab during the day walking along Jumeirah Beach. While I didn’t revisit to see it against the beach sunset, it is a much recommended thing to do if you have the time. If you’re up for it, you can go indoor skiing at Ski Dubai located in the Mall of Emirates. Crazy, huh?! Rental gear and fees for the day are about $60-70 USD per person. Tip: While browsing through a few forums for any other clever ideas, someone mentioned that you could go up the Marriott Harbour Hotel & Suites to order a drink and catch a view of the Palm Islands. Welp, we decided to give this a shot, and it worked. Since it was quite crowded, and we couldn’t get a seat near the windows, we didn’t stay for long. 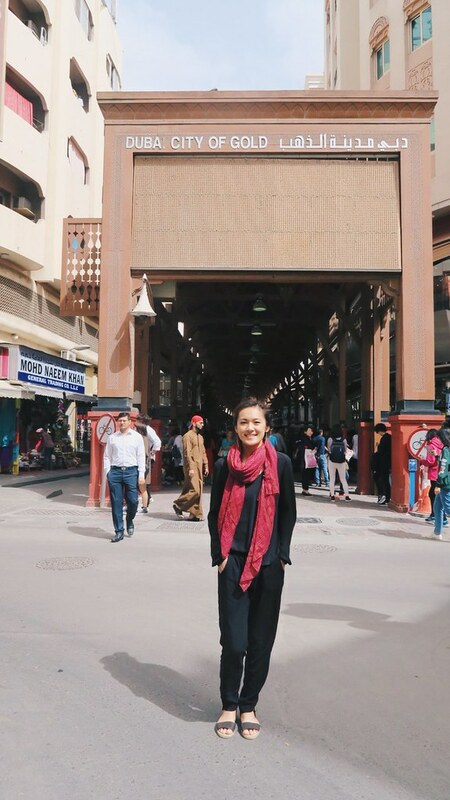 We easily took the metro to a stop near the Old Market, outside of the city’s glitz and glam, where you’ll experience the real souk atmosphere! It’s not a true experience unless you can haggle for souvenirs. We bought colorful pashminas and adorable trinkets after haggling down ridiculously marked up prices. As you wander through the markets, you’ll inevitably cross dedicated shops for gold, spice, and textile! Taking a taxi in Dubai turned out to be pretty inexpensive. 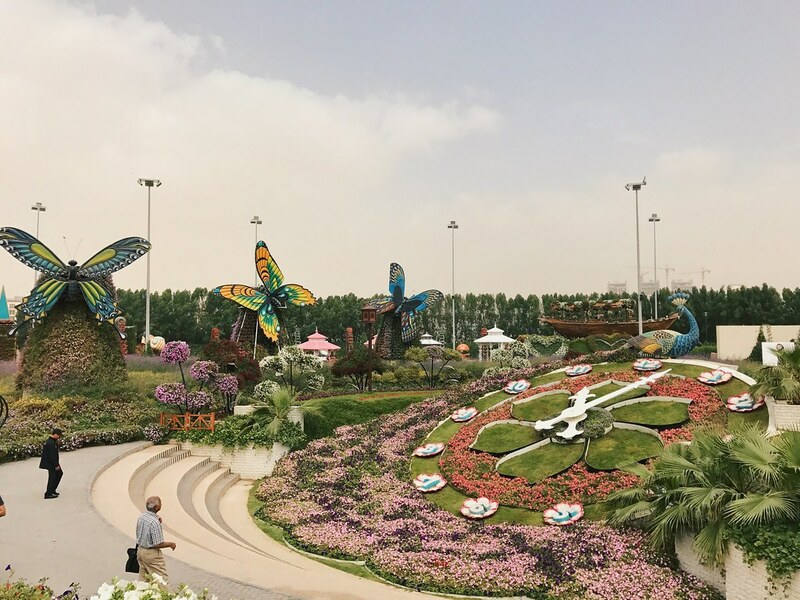 The Miracle Garden is a bit out of the city, but the taxi costs less than $20 USD (conservative estimate). Tickets to access the garden totaled $21 USD for two people. We went on a Monday around 10 AM (garden opens at 9 AM), and it wasn’t too crowded. Took us about 2 hours to finish touring the place. If you have been wondering what it’s like to dive down the rabbit hole to Alice’s Wonderland, pretty sure this comes close. SO many colors and strange flower exhibits. 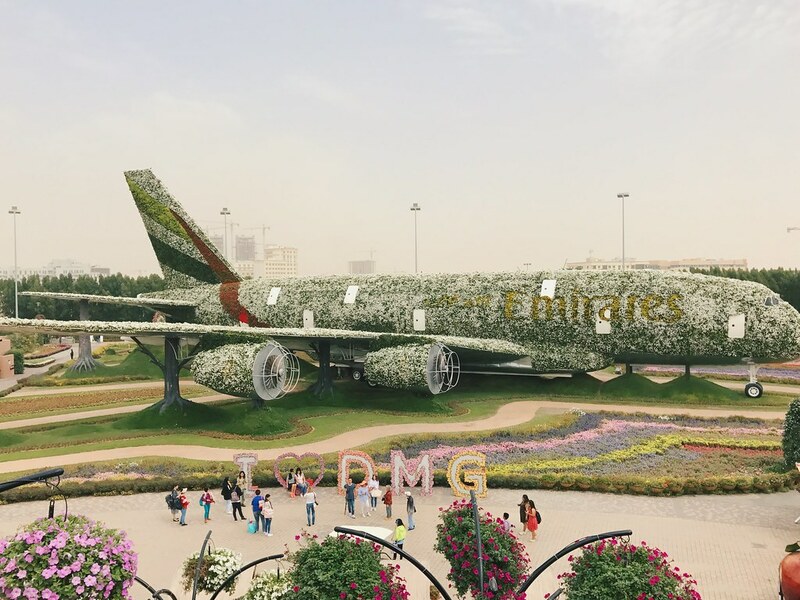 It isn’t enough to tell you — take a look at this Emirates flower plane thing and more! 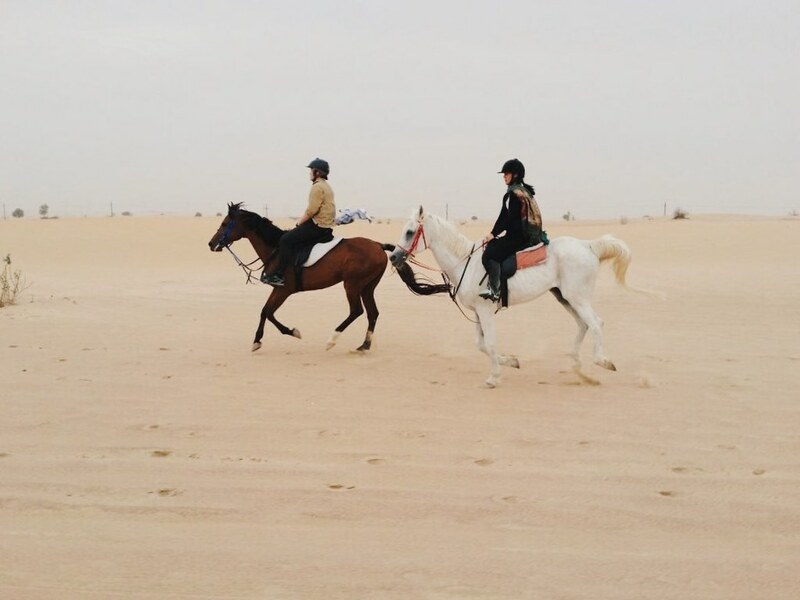 Funny to think that I legit learned how to ride a horse in the desert in Dubai. 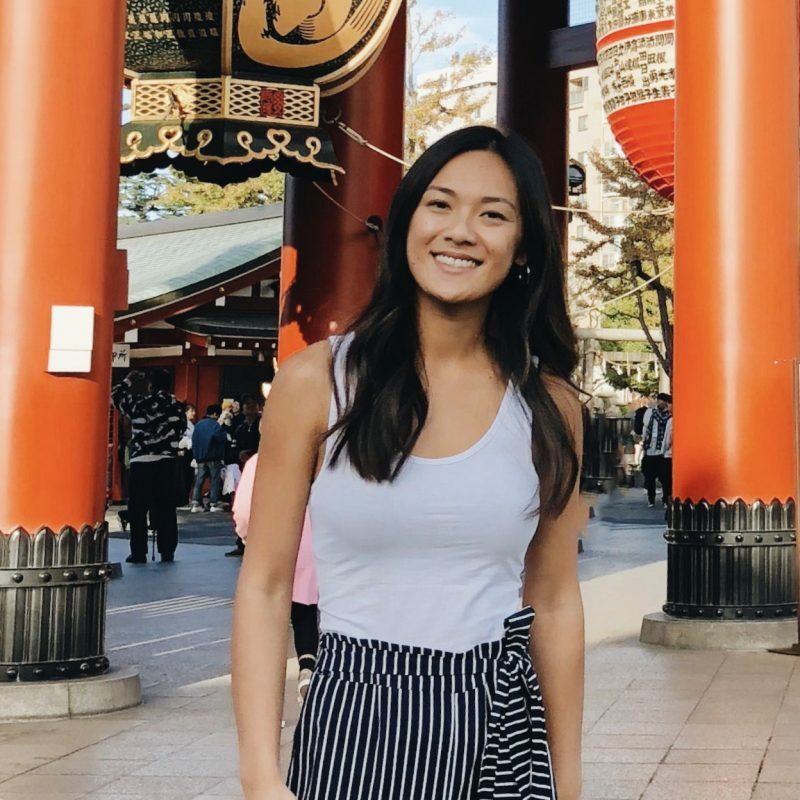 When we signed up, I didn’t think too much about it and thought we’d only be walking or taking it lightly. Actually, I just didn’t think past, Oh we’re riding a horse for an hour and a half. Turns out, we were taught to walk, trot, and canter all in 1.5 hours. Then, we were expected to canter back from the desert for the last two miles, which felt like FOREVER, since I couldn’t keep up. D: As a beginner, I died. The horse was big, I was little, it took the breath out of me, and my legs started to get wobbly from all that thigh hugging. 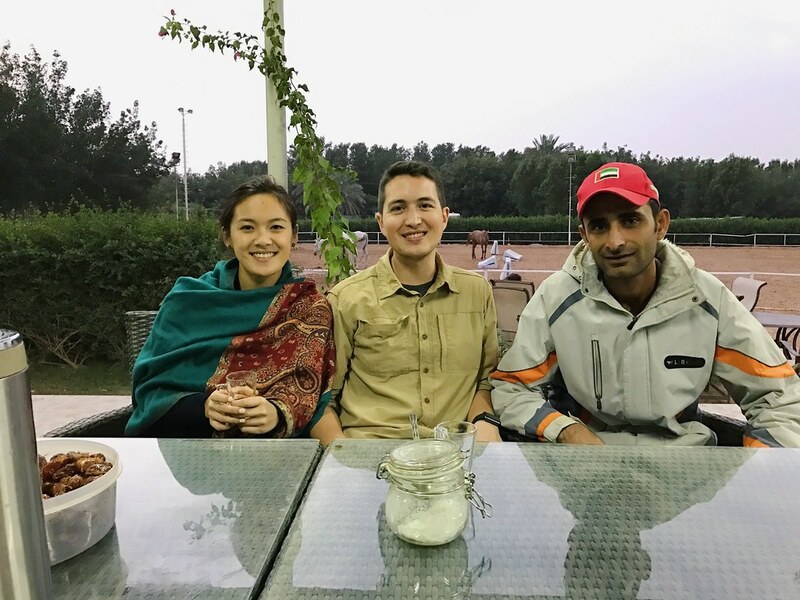 We booked with Dubai Desert Horseride Experience, and they were hospitable and friendly the entire time. Shoutout to my horse, Shaheen! Our guide even served us some tea afterwards, while we chilled out before heading back to the hotel. 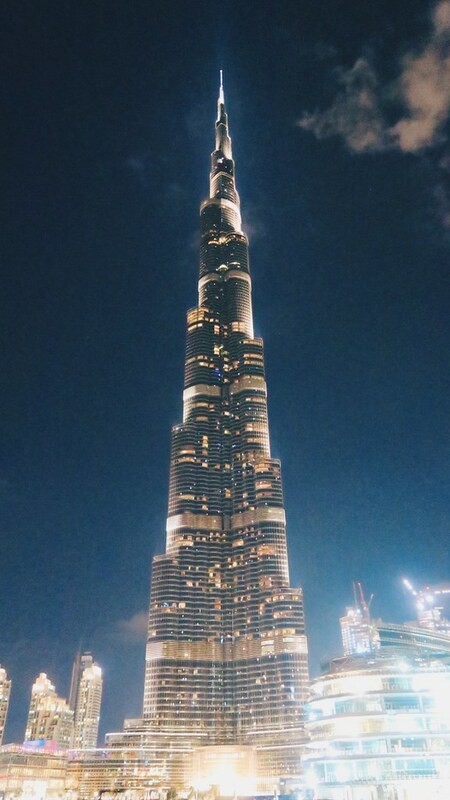 The Burj Khalifa, in my opinion, outshines all other skyscrapers. It’s super tall, sleek, and a muted shimmery-shiny. We saw it on our way walking from the metro stop to the Dubai Mall, and it stood there looking magnificent. We did this in the evening and caught the Burj Khalifa as the sun was setting. The skyscraper lit up and shimmered into the night. Not gonna lie, I was mesmerized. Unfortunately, we didn’t allocate much time to explore Abu Dhabi. The one day we had to spend in Abu Dhabi ended up with the desert safari taking up the last half the day. We did manage to squeeze in some sightseeing for the first half of the day though. 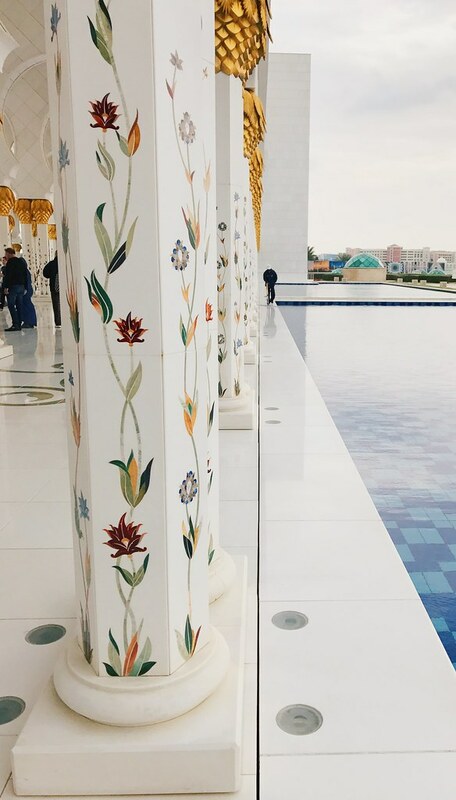 Stunning, intricate details cover every inch of the mosque. It’s definitely a must-see. I wish I was able to go back and see it at night too. You can shop for super, super high-end brands here, or just play it cool in the presence of millionaires. There was an Aston Martin retail store in the building! The little gem we did find was a small grocery store down the stairs at one corner of the building. Felt like a misfit in the building because it offered cheap products and affordable build-your-own lunch portions. Pressed for time, we couldn’t walk around the palace much since it covers so much ground. Walking up to it feels like I’m going to meet the royal family, not check-in to my hotel. I only got to wander around the lobby a bit, and it was truly magnificent. The desert safari! Everyone should try to put this on their itinerary, if ever in Dubai or Abu Dhabi. 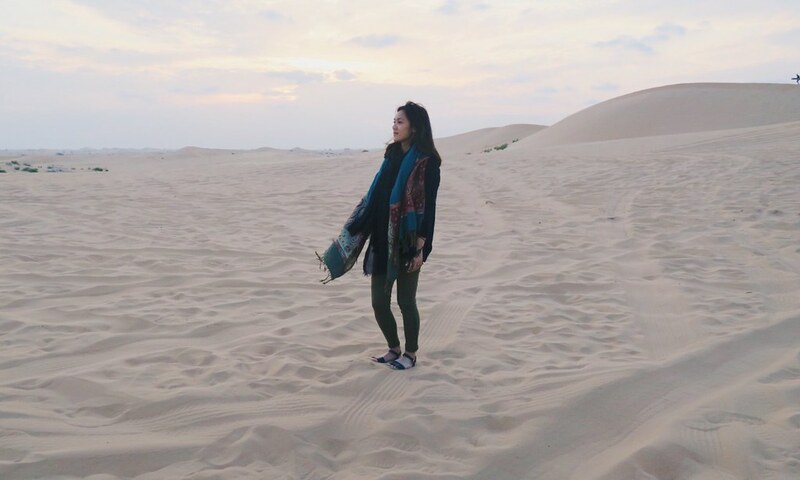 It started out with a rollercoaster ride of dune bashing through choppy sand dunes. I would advise to take medicine to prevent car sickness before the ride (we took dramamine, but I didn’t realize how hard the drowsiness would hit me after 2 doses…oops). 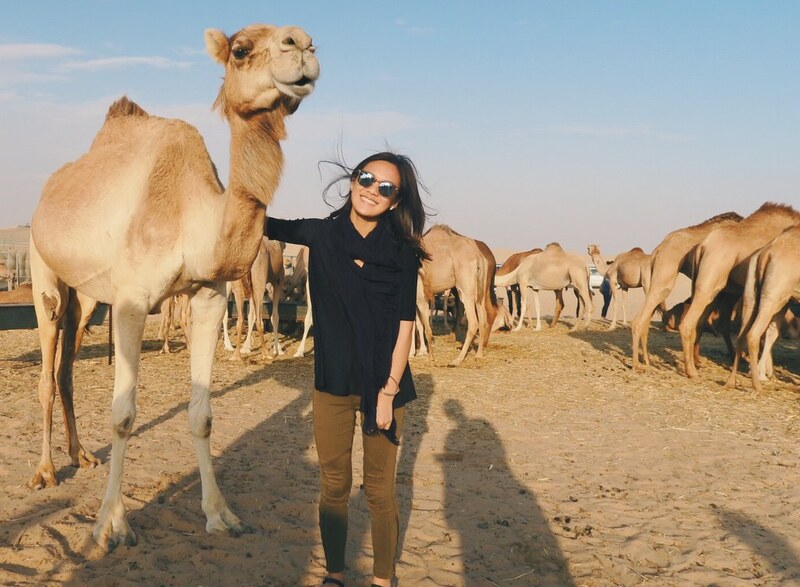 The guide made two pit stops – one for us to take pictures with the vast desert/sand dunes and one to hang out with a pack of camels. Then, we finally arrived at an enclosed camp area, with a bunch of activities to do before the main dinner course and entertainment. N took upon sandboarding, we rode a camel for maybe a minute, we dressed up in traditional Arab garments, and I got a henna tattoo. 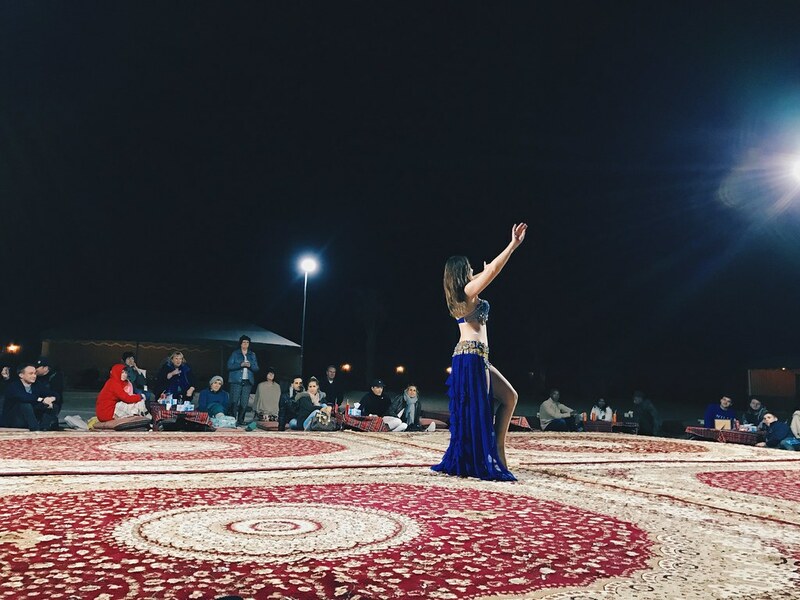 An Arabian dinner setup surrounded the perimeter of the center stage, where we were entertained with traditional dancing. Dinner was served with BBQ chicken and beef, salad, hummus, pita, and dessert. After dinner, we cozied up by the corner fireplace while sipping on hot tea. Such a magical evening! 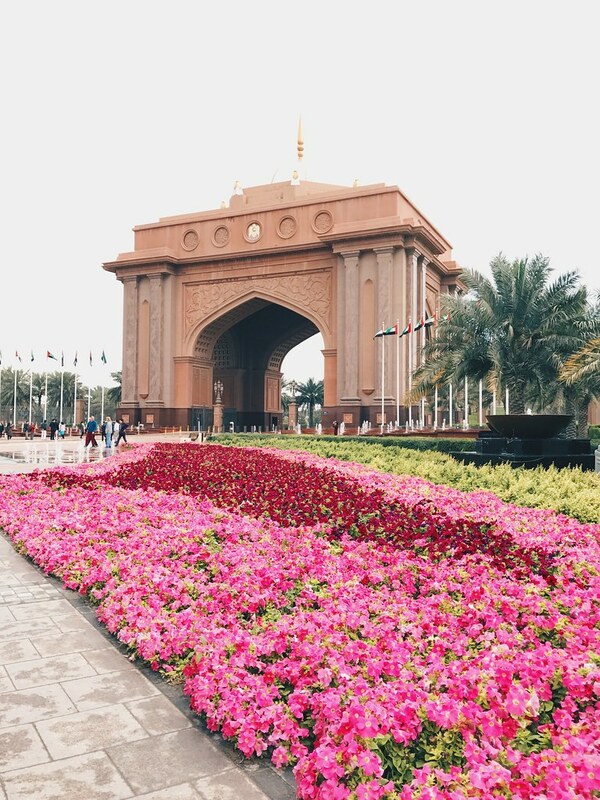 The entire tour cost us $100 USD for two people, including the pick-up at Emirates Palace and drop-off at our hotel. Highly recommend this! 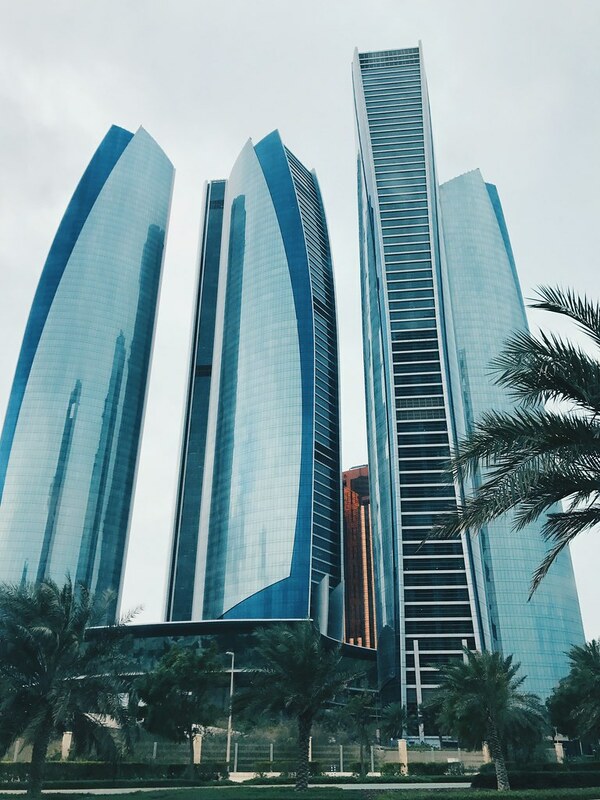 I wrote a post about our stay at the Aloft Abu Dhabi for one night. If I knew how awesome this hotel would be (and affordable), I would’ve stayed longer to enjoy the amenities and service. Read more about it here. 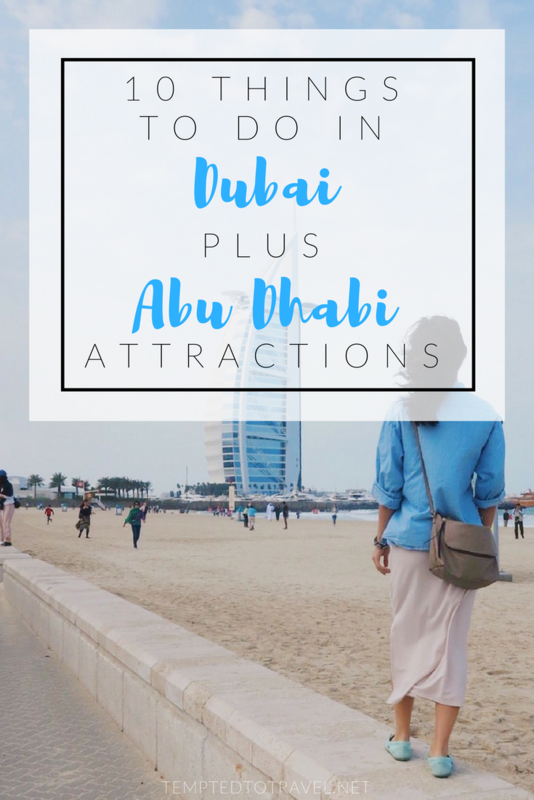 I would love to hear about what you thought of Dubai/Abu Dhabi and anything fun that you did! Comment down below. 🙂 Thanks for reading! *This post may contain affiliate links. As always, opinions are my own. 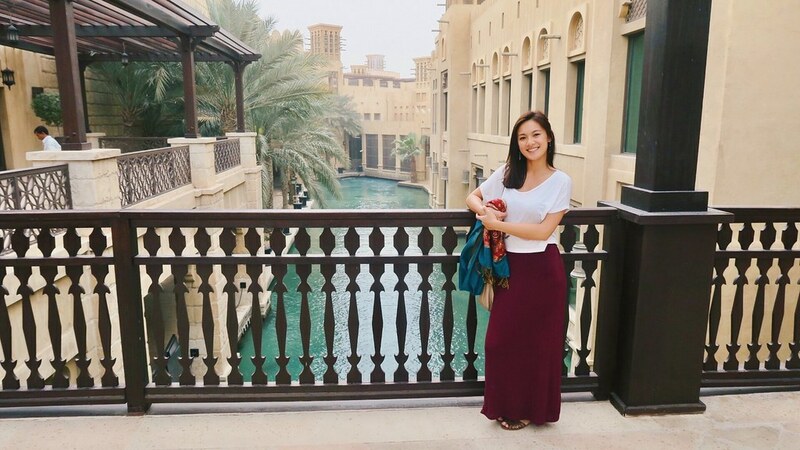 From the dizzying heights of the Burj Khalifa to pungent spices of the souks, Dubai is a culture collision and a half. 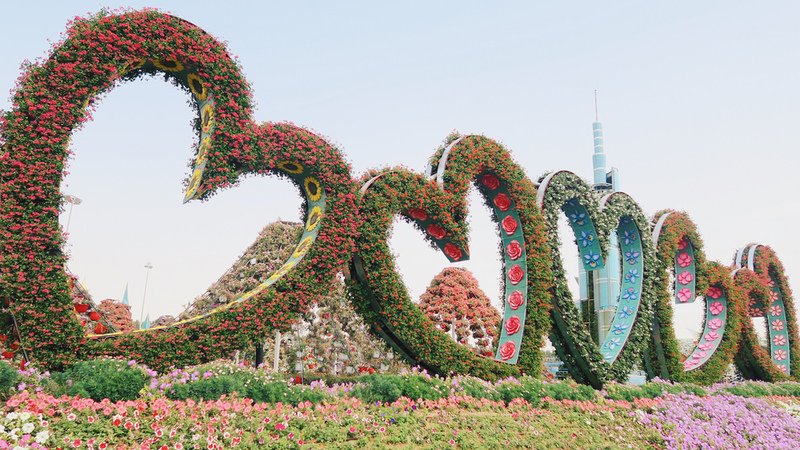 Get insider tips on the top attractions in Dubai for your next city break.